On November 16 2018, Henderson’s Brewery launched a new way to make beer. Inspired by UK’s Toast Ale (and turns out nudged by Dihan @ Spent Goods), they worked with their neighbour, artisanal bakery Drake Commissary. The bakery provided surplus / old bread that couldn’t be donated, dried it and made breadcrumbs. The brewery added the breadcrumbs to their beer mash, resulting in a delicious Indian Pale Ale we affectionately now call Sourdough IPA. Approximately 15% of the beer is made with sourdough bread – about half of slice of bread in each beer! By diverting 60 Kg worth of bread from landfill, we’ve offset 0.048 Tons of greenhouse gases (GHG) emissions. So now you can truly enjoy a great tasting beer and reduce climate change at the same time! 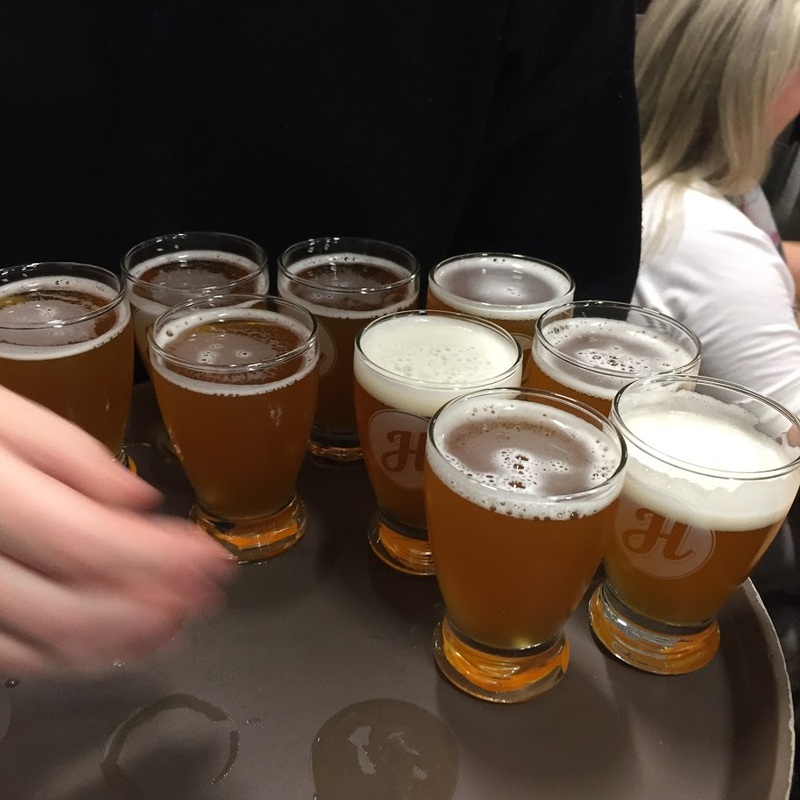 The beer directly helps to reduce food waste ending up landfill (reducing GHGs) and helps to raise funds for Toronto’s Daily Bread Food Bank as $1 per IPA will be donated. 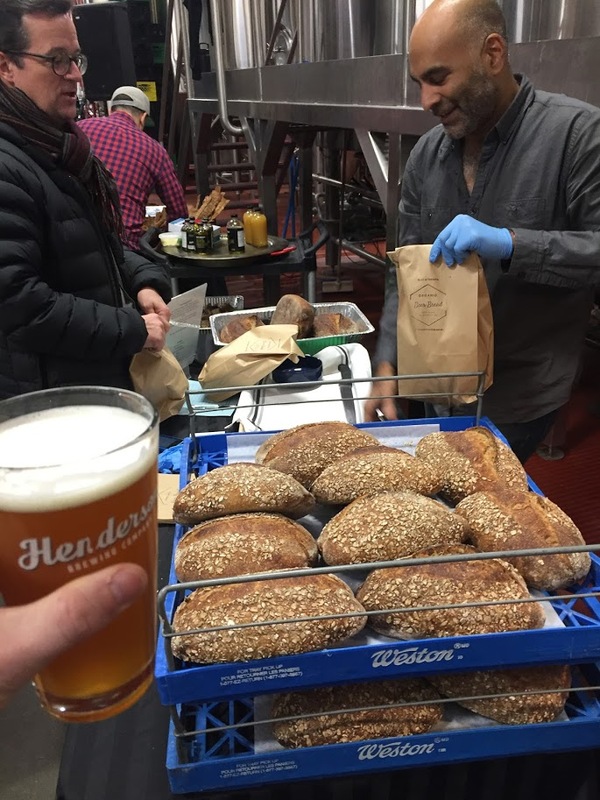 An introduction of the Beer Bread and Sourdough IPA by Dihan Chandra, Founder, The Spent Goods Company. Spent Goods would like to encourage breweries like Henderson’s to carry a beer made from upcycled food year round. We plan to host tasting events and in general, show craft breweries that if they make it, we, the people, will come for their climate change reducing beer. Follow us #spentgoods for future events. A very big thank you and credit to Scott Morrison, @sustainabilty_certifications, for being an awesome friend, for the images and videos.